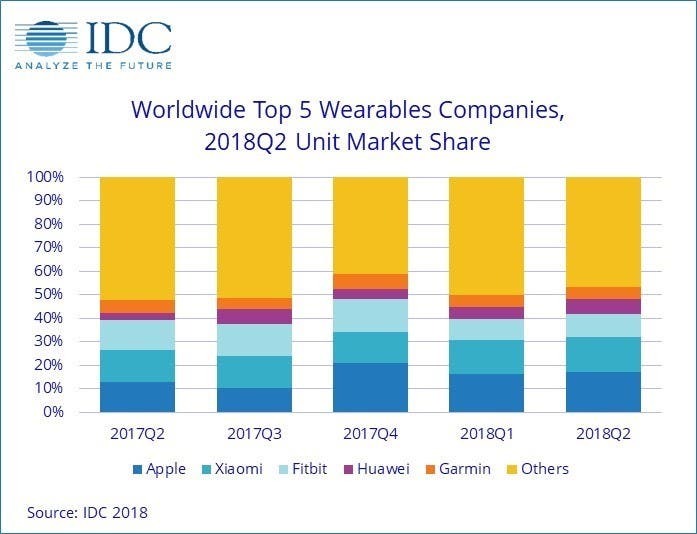 Recently, IDC released its report for the wearable market in India and Xiaomi Group’s share of the Indian wearable market reached 46% taking the company to the top spot. 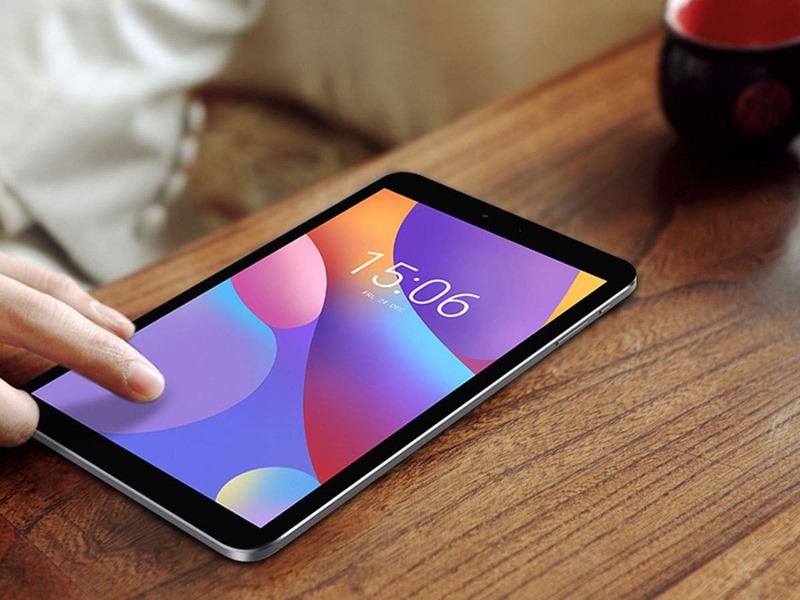 However, Xiaomi’s performance in India could not give it the top spot globally. 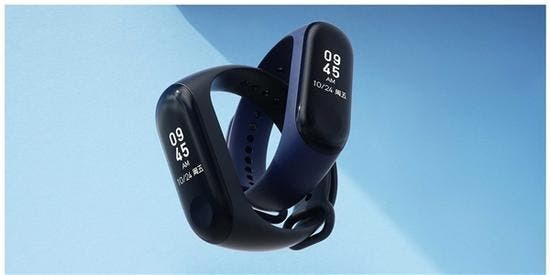 Yesterday, IDC released the latest statistical report on the global wearable market and the results showed that Apple’s shipments in the second quarter were 4.7 million, an increase of 38.4%; the second was Xiaomi with 4.2 million shipments, an increase of 19.8%. In the third place, Fitbit’s shipments decreased by 1/5 year-on-year. Huawei, which is closely followed achieved a 118% surge and its share has doubled. 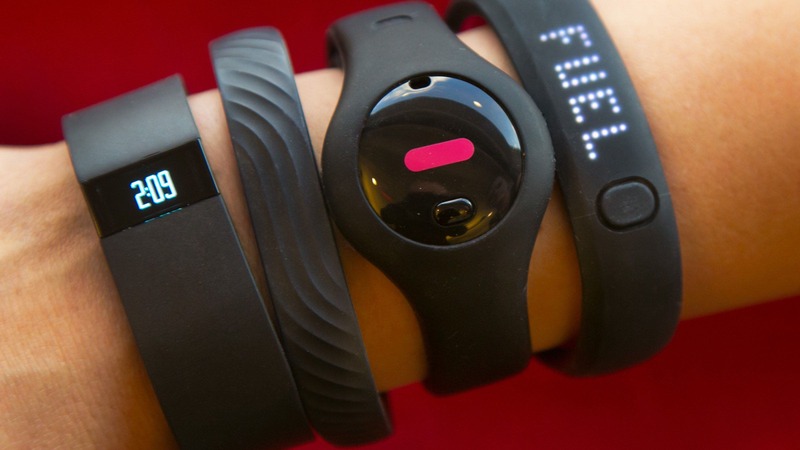 It seems that it is expected to surpass Fitbit during the year. Garmin has expanded its advantage over Samsung and stayed at TOP 5. 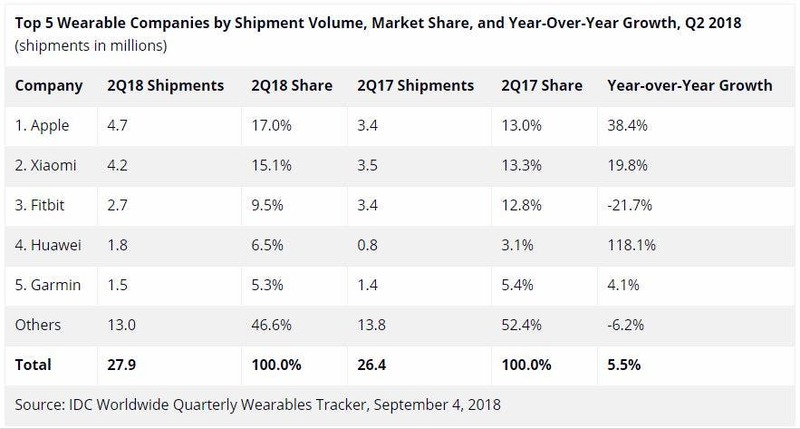 In the second quarter of 2018 (2Q18) global wearable shipment reached 27.9 million units, up 5.5% from the previous year. However, the wearable business in matured markets (North America, Japan, and Western Europe) is on a decline basically because these markets were filled with basic wearables last year and the innovations this year was not enough to revive the market. As the matured market declined by 6.3% year over year, emerging markets like Central & Eastern Europe, Middle East & Africa, Asia/Pacific (excluding Japan) and Latin America grew by 14% year over year. 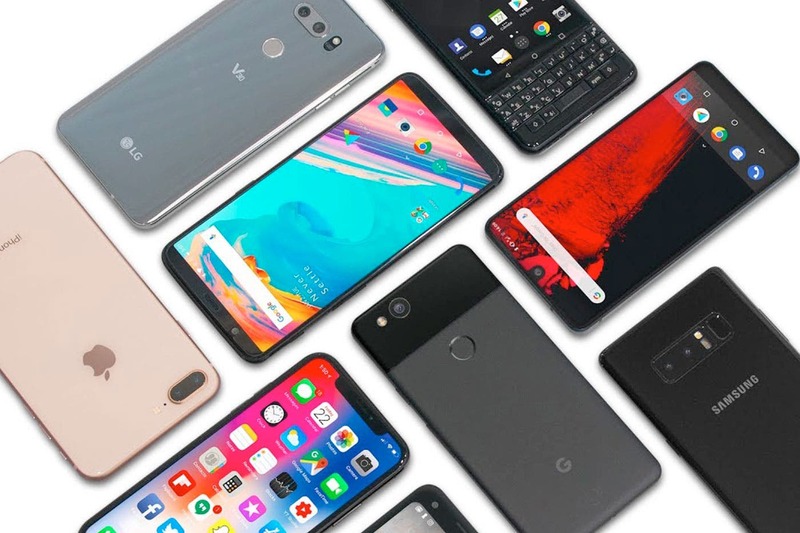 Why PC Shipments Data For 2019Q1 Differ at Garnter and IDC?